Utah is not without its world class restaurants and night clubs. The choices are endless when deciding what to do when staying up late. Hit up a downtown club, eat out at one of the many upscale restaurants. In downtown Salt Lake you are within walking distance of some of the finest night clubs, restaurants, galleries, venues, and bars. 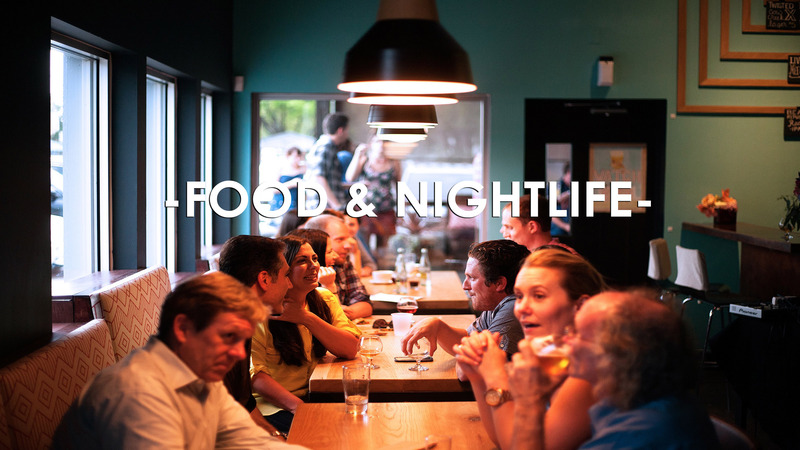 Traveling outside of downtown Salt lake, there is an endless array of local dinning choices to check off your list. Utah’s food scene has been featured on the Food Network Channels and many like to travel and hit up all the featured restaurants while in town. While in town don’t forget to check out Utah’s incredible museums, professional performing art companies and professional sports. There is never a shortage of things to do which makes it had to call it a night. Make sure to plan you trip today and have a blast while here in Utah!